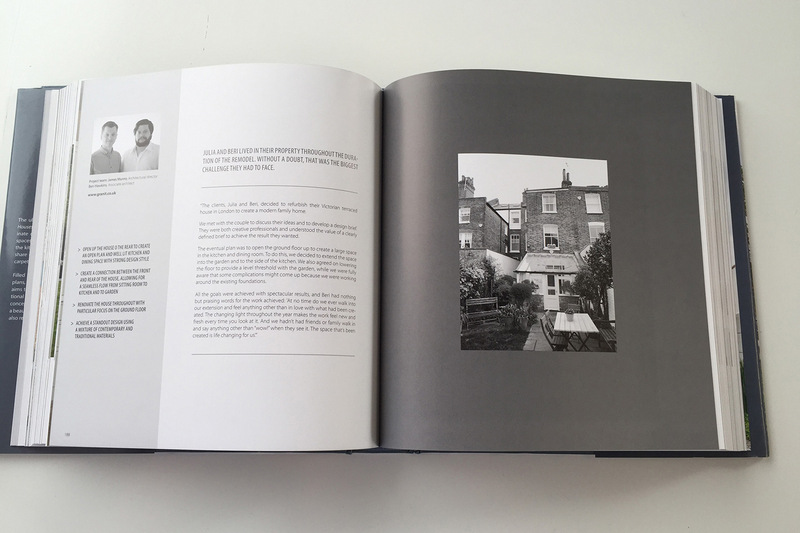 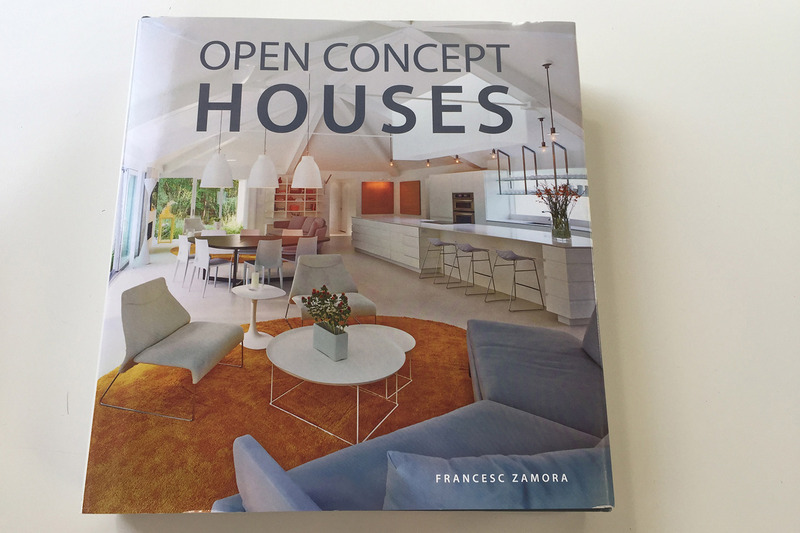 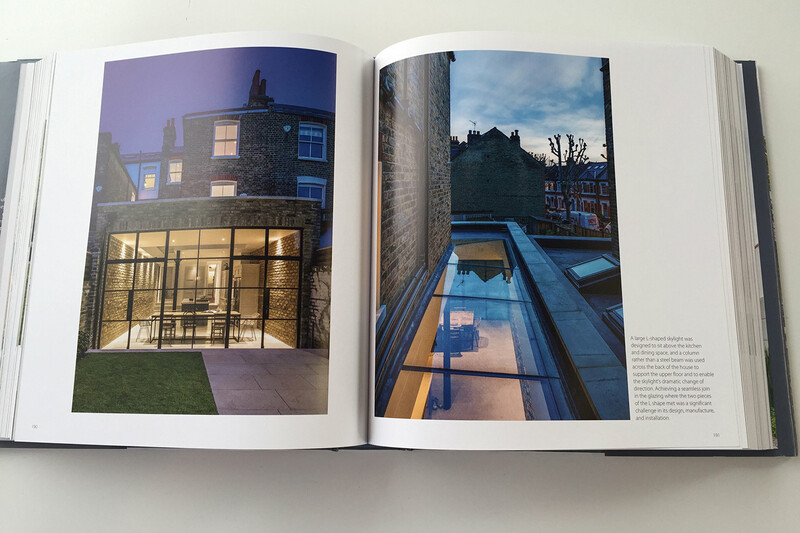 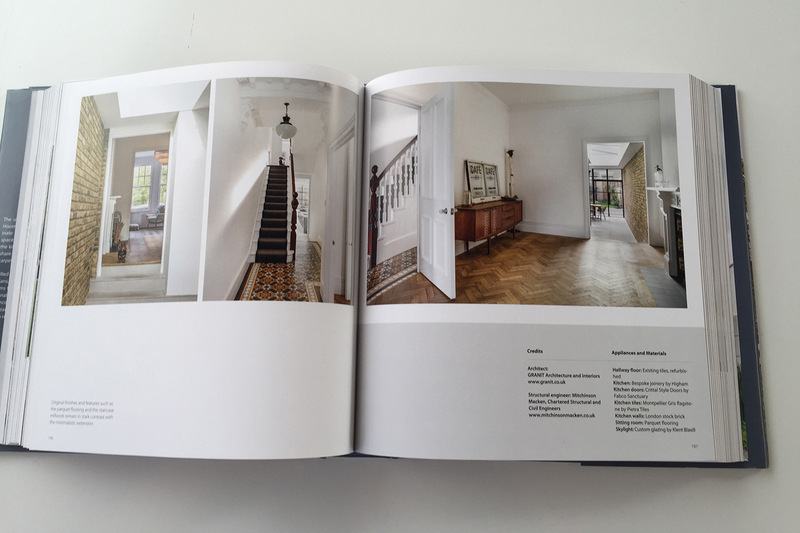 We are delighted that one of our projects, Wandsworth Common Westside has been featured in a new book entitled Open Concept Houses, by Francesz Zamora and published by Harper Design. 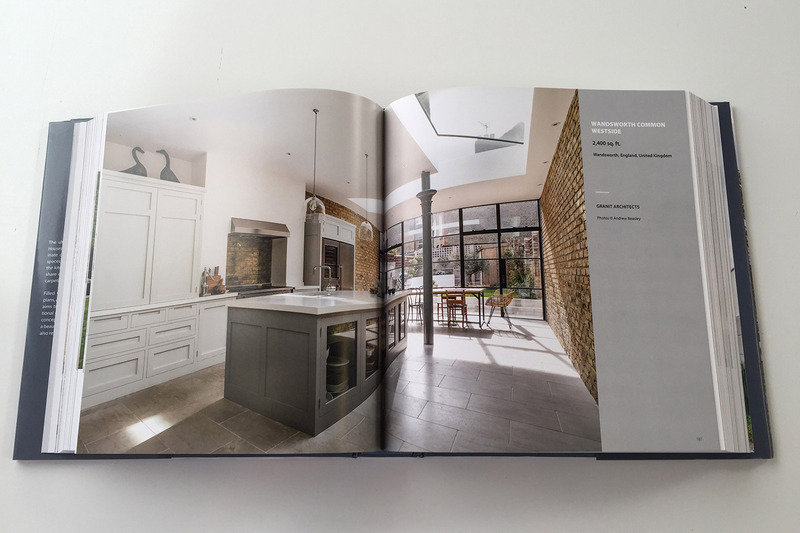 The book collates 37 residential projects, with before and after photos, technical drawings and commentary to focus on the benefits of contemporary open-plan living, and how one should zone the various spaces. 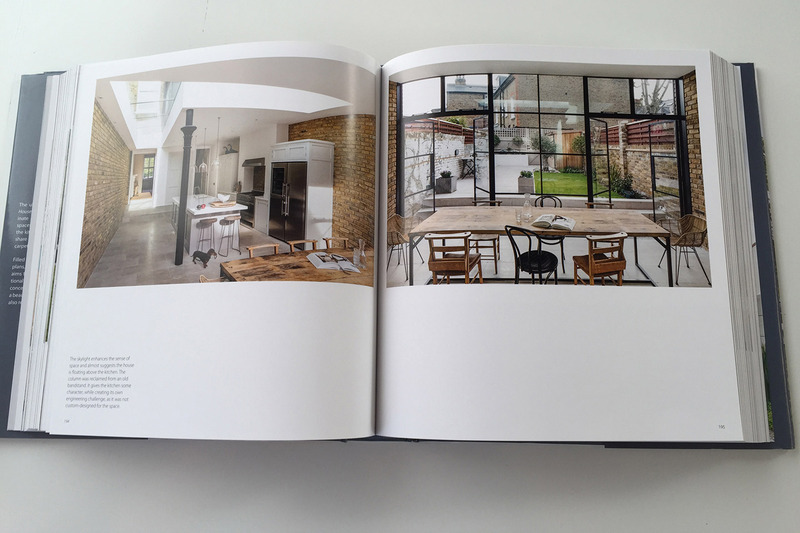 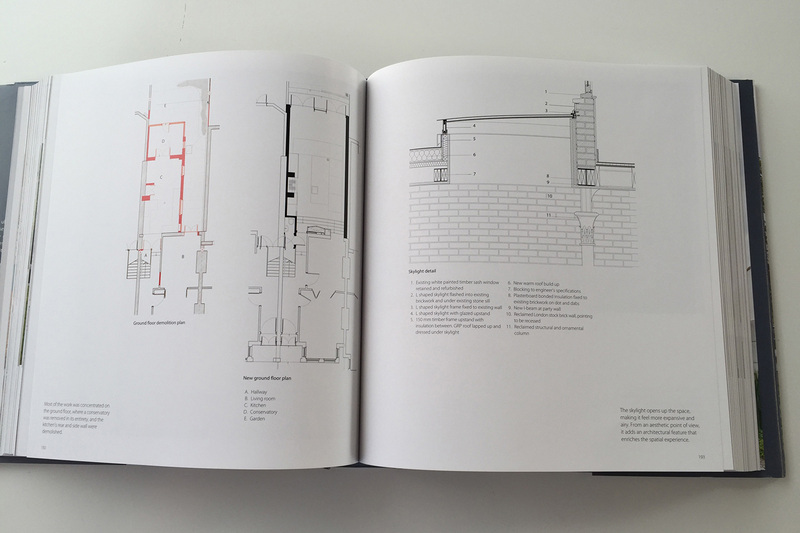 The book can be ordered from all good architectural bookshops or online through this link.